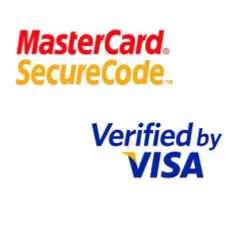 Accept credit card payments via PxPay, PxPost, PxFusion and Web Service. 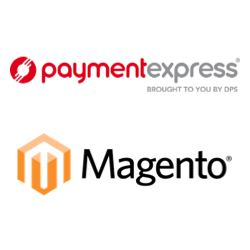 This extension is endorsed by Payment Express (DPS) and is the most comprehensive Magento-DPS integration on the market. Integrate your store with Maxmind's fraud scoring service to quickly identify and deal with suspicious orders (Maxmind account required). You can choose to hide Payment Express as a payment method to prevent the order from being placed, or allow the order to be placed but require it to be manually reviewed before accepting it (after assessing the customer history/risk level). The cost of online fraud is estimated at $3.5 billion (2013 Cybersource Online Fraud Report). It's smart to minimise your risk of financial loss from costly chargebacks, especially if you often ship low margin goods. 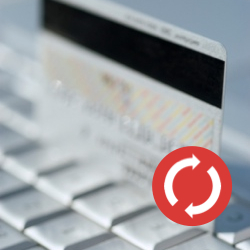 Refund Payment Express credit card payments (PxPay and PxPost) directly from the Magento backend. This saves you time by allowing you to create an invoice refund directly in Magento, eliminating the need to log into Payment Express and process each refund manually. A popular tool among merchants to encourage repeat purchases and reduce shopping cart abandonment. Customers can tick a box if they would like to securely store their credit card information for their next purchase from your store. It's secure - only an encrypted token of the card data is saved, never the actual credit card data. 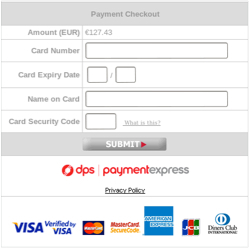 Accept credit card payments via Payment Express Web Service, with optional use of the 3D Secure feature (Verified by Visa and MasterCard SecureCode schemes). With 3D secure, if a customer has set up a password on their credit card, they will need to enter this. Once the customer's bank has verified the password, the transaction will be completed. This shows your customers that you take online security seriously, and reduces your risk of costly credit card fraud and chargebacks. Accept manual payments of any amount using your PxPay account. This is quick and easy way to bill custom amounts, and is more cost effective than alternatives such as Paypal. Choose to automatically send notification emails each time a manual payment is received, and add a manual payment link to your store’s footer. 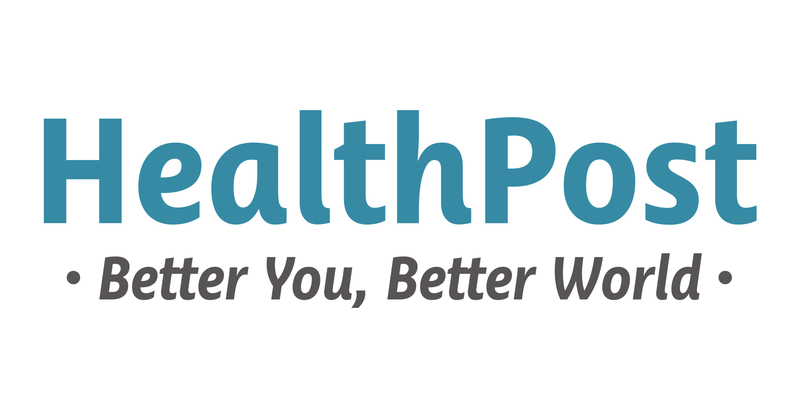 ** A PxPost account is required to use these features. This can be a limited account - you can still use your PxPay/PxFusion account to accept payments, and use the limited PxPost account only to allow refunds and/or tokenised billing. Is Fooman DPS Pro multi store capable? 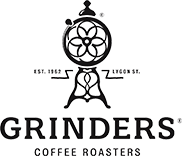 Yes – the extension supports a multi store set up. What is Maxmind fraud scoring? Maxmind uses industry leading technology to determine the likelihood that a transaction is fraudulent based on many factors, including whether an online transaction comes from a high risk IP address, high risk email account, high risk device, or anonymising proxy. Maxmind's industry leading technology is tried and tested by us - we've used it on the Fooman website since 2011 as our own fraud defence. Read more about the Maxmind minFraud service. Do I need a Maxmind account to use the fraud scoring feature? Yes – a Maxmind account (version 1.2 or above) is needed. 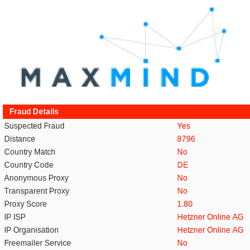 Maxmind offers a free trial account with 1000 free fraud checks. 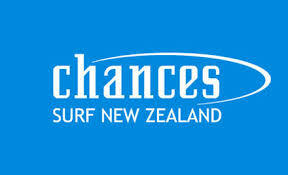 Additional checks are priced from $0.005 per transaction. More information can be found here. Do I need a PxPost account to use Fooman DPS Pro? This can be a limited PxPost account - you can still use your PxPay account to accept payments, and use the limited PxPost account only to allow refunds and/or tokenised billing. Can I use 3D Secure with PxFusion? Currently no - payment express is unable to provide a testing environments to properly test this feature. Are there any known conflicts between Fooman DPS Pro and other Magento extensions? There are no known conflicts for the majority of features - however if you are using PxFusion and a custom checkout extension this is currently not supported due to the changes made by the checkout extension to the checkout code. Do I need to download and install the community Magebase DPS Payment Express extension separately? There's no need - the extensions are bundled together, so Magebase DPS Payment Express will be automatically installed when you install Fooman DPS Pro. Which new order statuses are added? Currently there is no officially supported Enterprise version. Other customers have successfully used the community edition with Magento Enterprise - it's just that this has not yet been fully tested by us, and any Enterprise specific features won't be supported. Rest assured that our extensions include a 30 day money back guarantee, so feel free to test out the extension on your own development site. 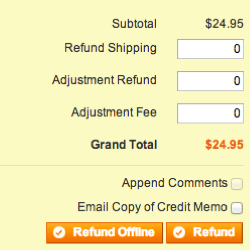 If it doesn't work as intended, just let us know and we will refund your purchase.